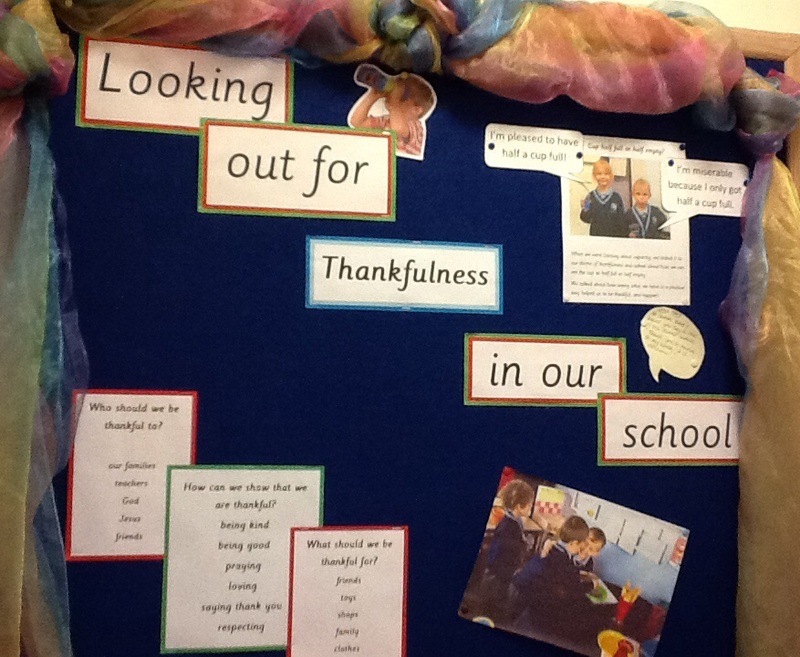 The Christian Value we focussed on this term was Thankfulness. 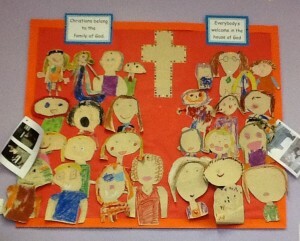 We looked at why being thankful is important and discussed what the children were thankful for in their lives. 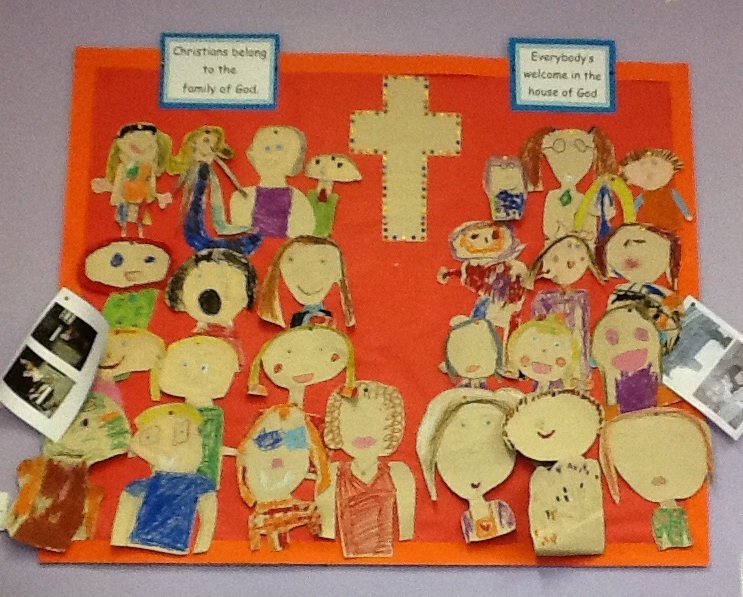 Christians believe that God loves and cares for them in many different ways in all aspects of their life. 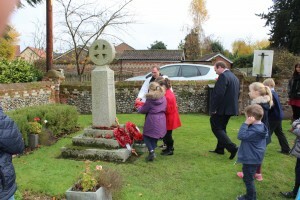 Christians know that their response to this provision should be one of thankfulness and praise. Thessalonians 5:18 Give thanks in all circumstances; for this is the will of God in Christ Jesus for you. 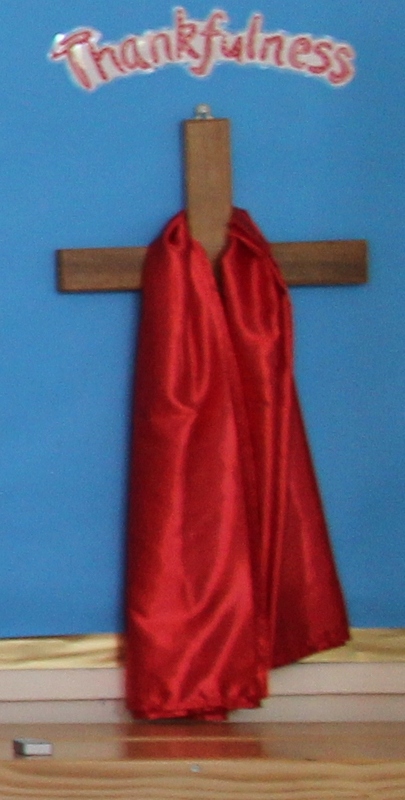 Ephesians 5:20: Giving thanks always and for everything to God the Father in the name of our Lord Jesus Christ. We linked our value of Thankfulness to the bible story ‘Ten Lepers Cleansed’ Luke 17:11-19. 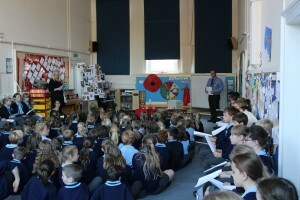 We show our appreciation for pupil’s achievements by giving praise, stickers and certificates to them. 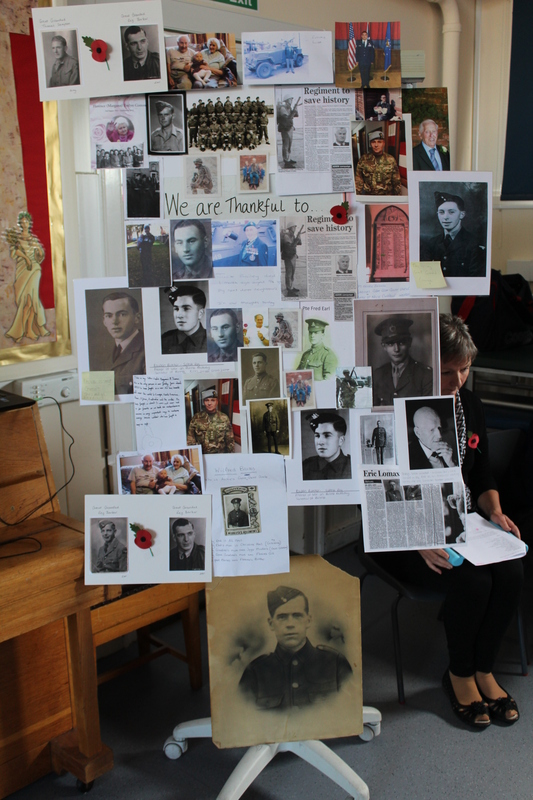 We give thanks to God through our hymns and our prayers. 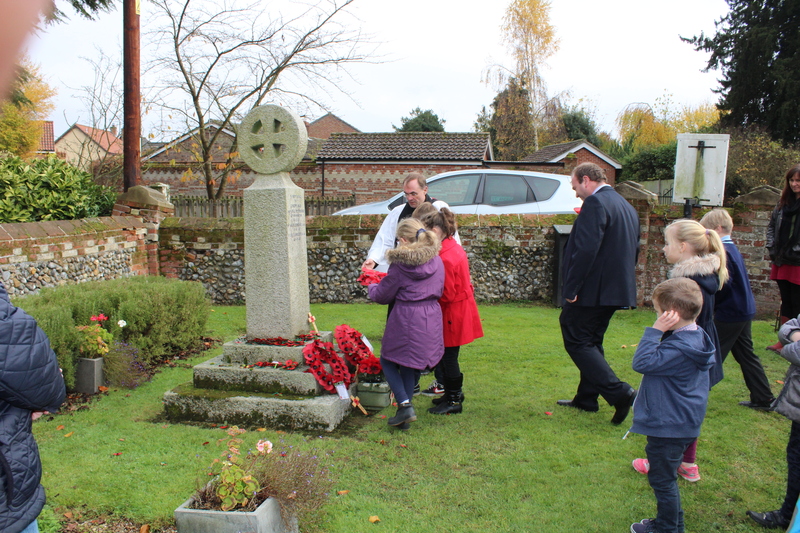 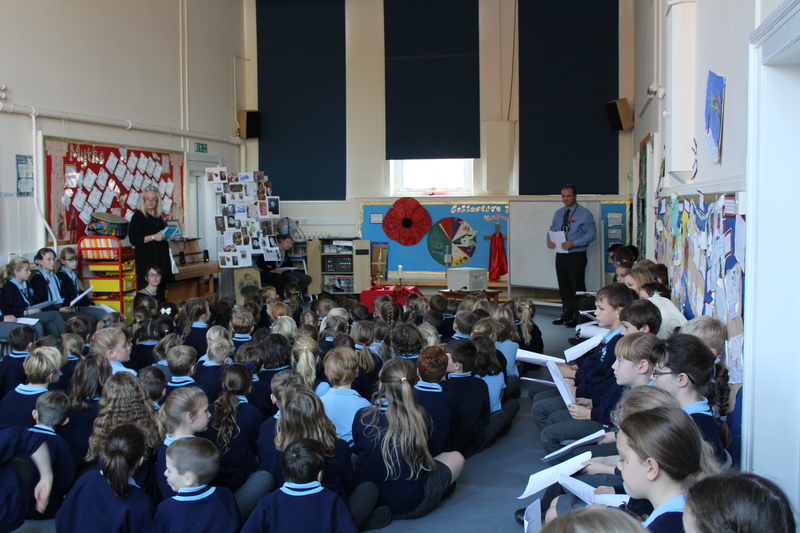 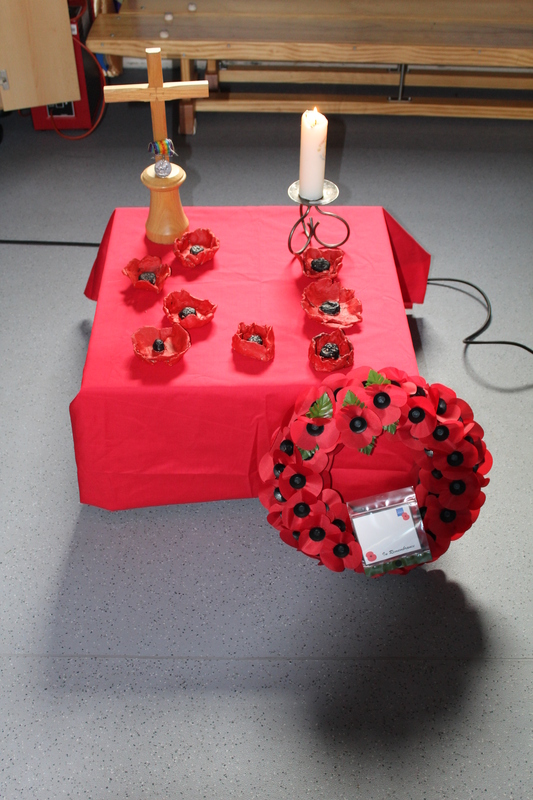 This term we remembered all those who have fallen in wars past and present, by holding a reflective Remembrance Assembly on Friday 11th November, which also included a two minutes silence. This was led by Silver Class. Children brought in photos of people they wanted to remember during the two minutes silence. This was a chance to thank God for all men and women who have sacrificed their lives for us, and think of those who are still fighting around the world today. 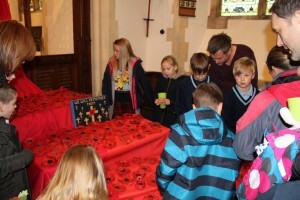 Each child also created their own poppy using air dry clay. 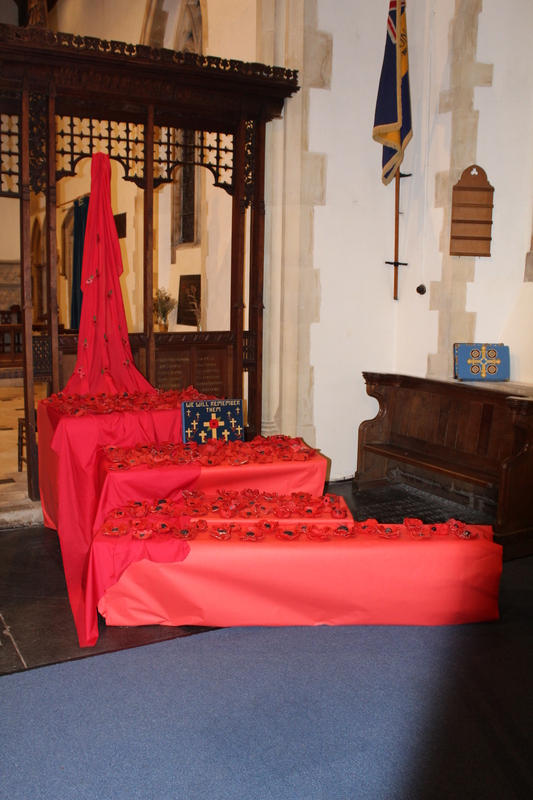 These were displayed at St Andrew’s Church for the Remembrance Sunday Service on Sunday 13th November, led by Reverend Chris Childs.